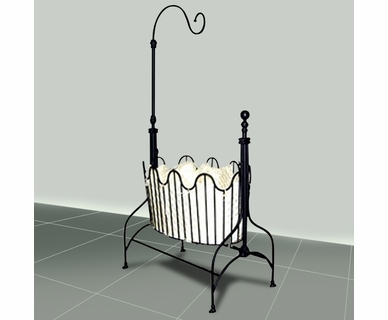 For more than 40 years, Corsican has manufactured mezmerizing iron baby furniture and accessories with a commitment to quality and attention to detail. 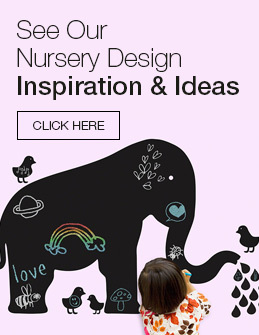 Their skilled craftsmen uphold a tradition of handcrafted beauty, personal care, and detailing that is evident in every single piece of baby furniture they create. 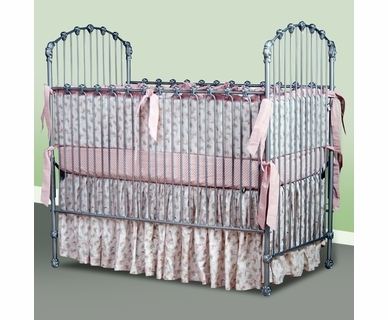 Every elegant iron crib and cradle is hand-made to order with care and safety in mind. 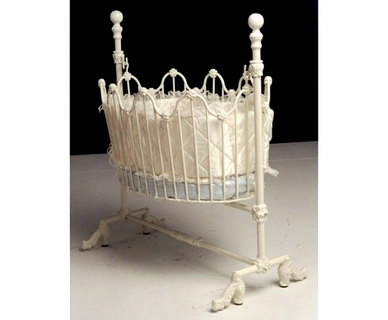 Corsican baby cribs and cradles are made of iron and steel with aluminum castings, while some are even made out of solid brass. 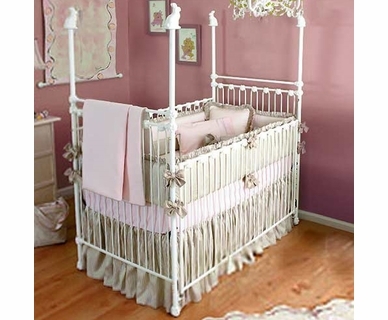 All of their cradles and cribs feature an upscale look with the most solid frame you can get to ensure long-lasting, heirloom quality furniture that allows you to pass down the baby bed from generation to generation. 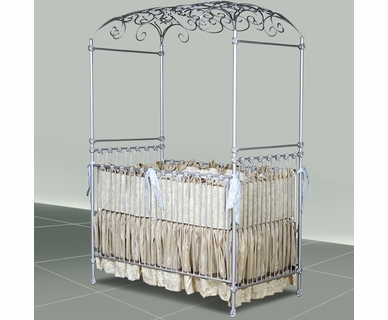 Corsican is truly an unmatched leader in the baby furniture industry.